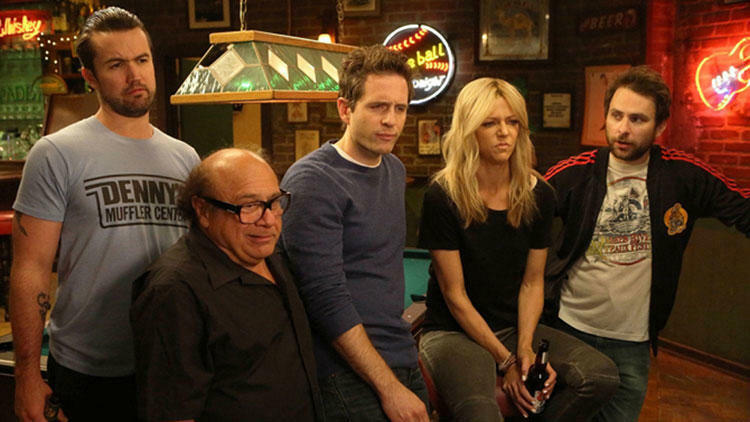 Hyper popular sitcom It's Always Sunny in Philadelphia may be up for a fifteenth season. If they do air a fifteenth season, the show will surpass The Adventures of Ozzie and Harriet as American history's longest-running live action sitcom. 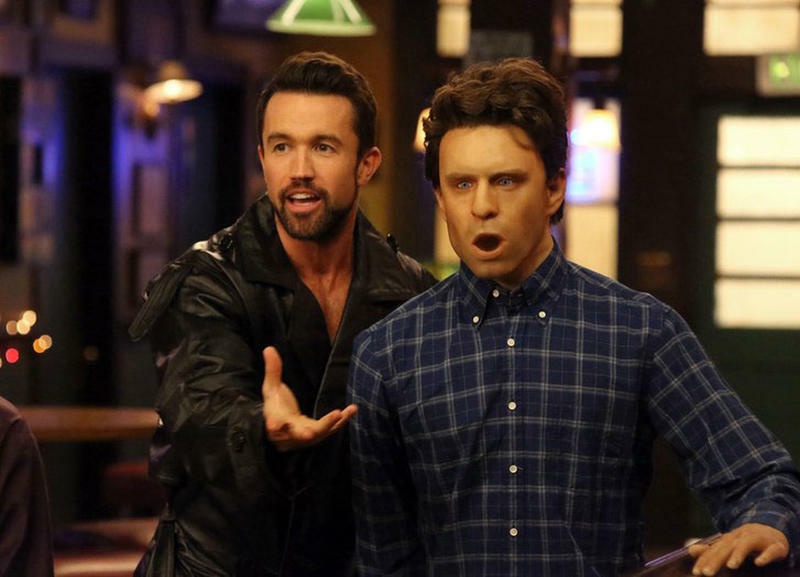 The rumor comes from remarks FX CEO John Landgraf made during a panel at the most recent Television Critics Association press tour: "As long as we can come to business terms that fit both our needs and they can continue to make episodes as good as they have been making, there is a good chance it may go past Season 14." 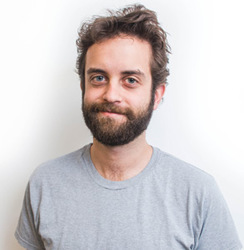 It's in line with comments made by Charlie Day last year, when he said regarding the Ozzie and Harriet number, "We'll probably try and break that record if we can." The previous season - thirteen - ended with an emotional cliffhanger that had devotees of the show reeling. It was an unexpectedly sincere turn that has fans wondering what tone the show will strike in future episodes. The show went from inauspicious beginnings to being one of the most celebrated and constantly quoted television programs ever. 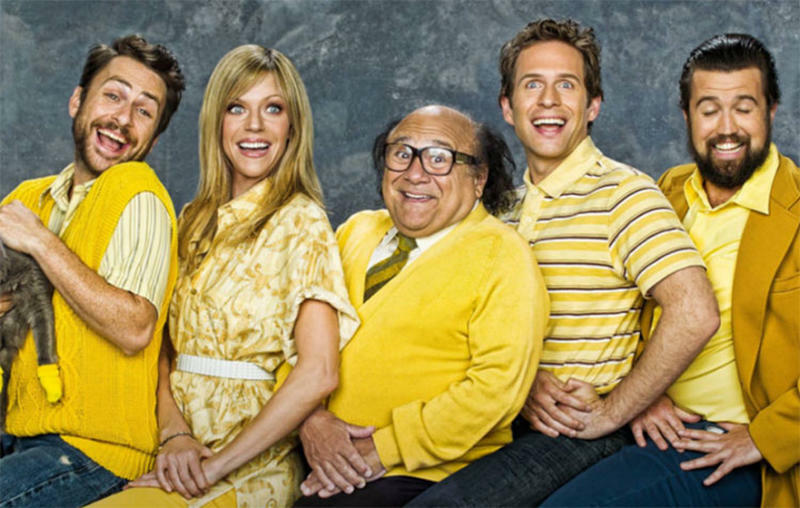 If It's Always Sunny does claim the record for longest-running live action sitcom, it still doesn't hold a flame to non-animated sitcoms. The Simpsons has put a stunning thirty seasons in the can.